Valerie P. Hibbert was born in Kingston, Jamaica and raised in London, England. In 1969, Valerie moved to Toronto, Canada and in 1970, married the late Leroy Hibbert Sr. In 1975, Leroy and Valerie moved to London, Ontario Canada. Leroy and Valerie have five children – one son and four daughters – and three grandchildren. In 1993, Valerie was called to the ministry and received her B.A. in Theology and in July 2000, Abundantly Blessed Ministries was officially formed. 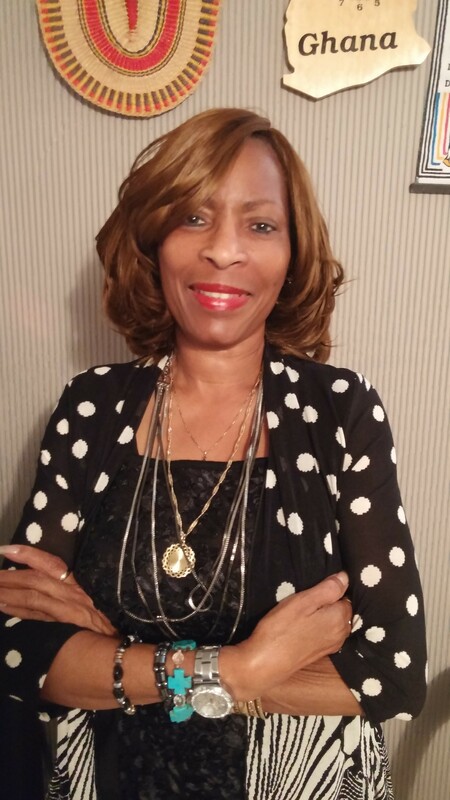 Through Abundantly Blessed & Valerie Hibbert Ministries, Reverend Valerie works in the community ministering to families, individuals, and in group homes. Reverend Hibbert is an author, teacher and an ordained minister. In addition, Reverend Hibbert ministers in Jamaica, England, South Africa, West Africa, USA, and Canada. Currently, the ministry has a project underway in Ghana, West Africa to build a home for ex young offenders.